I love travelling to explore the foreign culture through various activities. Ever since I picked up scuba diving 7 years ago, I have started to plan my overseas trips differently. Aside looking for more diving destination, I am constantly on the look out for trips where I get to play and make some constructive contribution to the relevant community. So, when I found out from Melita Hunter about the Song Saa Foundation and the projects that they have done, I was attracted to the idea of organizing a trip to Cambodia – where I can get to have personal pleasures as well as to take part in the projects of love. Et voila! 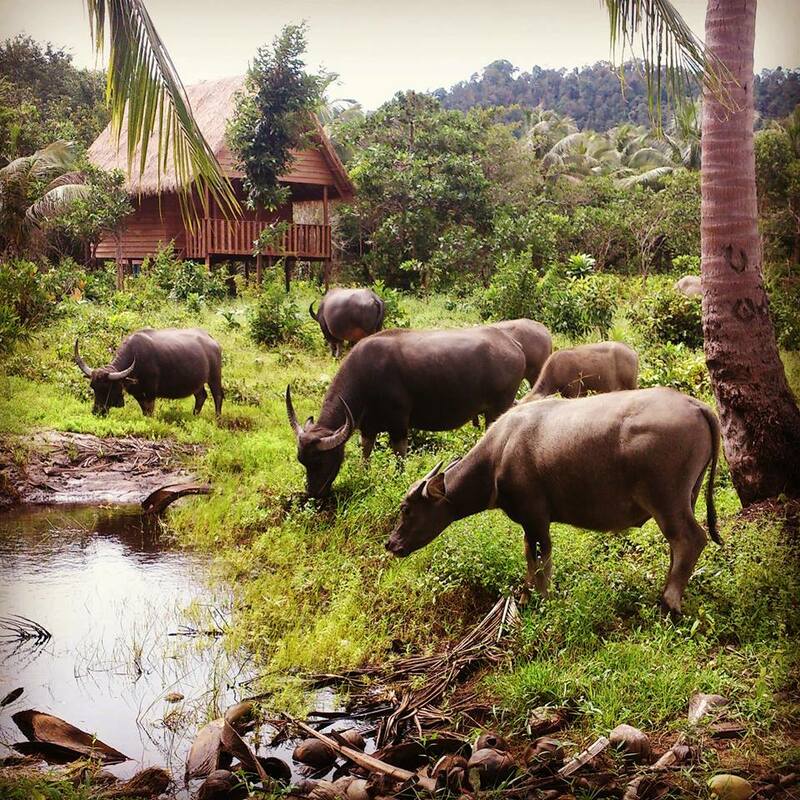 We have teamed up with Song Saa Foundation and organised a Philanthropic Island Experience (8 Day / 7 Night) in Koh Rong archipelago, southwest Cambodia. This is a fantastic opportunity for us to explore a foreign culture and to have hands-on engagement in the environment, through an array of different activities, including marine conservation programme, local youth education programme and explore the biodiversity in the region. These are all the activities being created, promoted and sustained by the Song Saa Foundation. If you want to know more, please feel free to get in touch. Note: Please note that Luxe Nova does not profit from organising and leading this trip. We are promoting it simply because some of us are going and would like to have more people to join. We want to fill up the capacity of this trip and possibly make this a regular annual or semi-annual event. For more information, please contact us at +852 2898 0568 or info@luxenova.co. This sounds interesting. Please send me more information. I would like to join. Please send me the trip details. 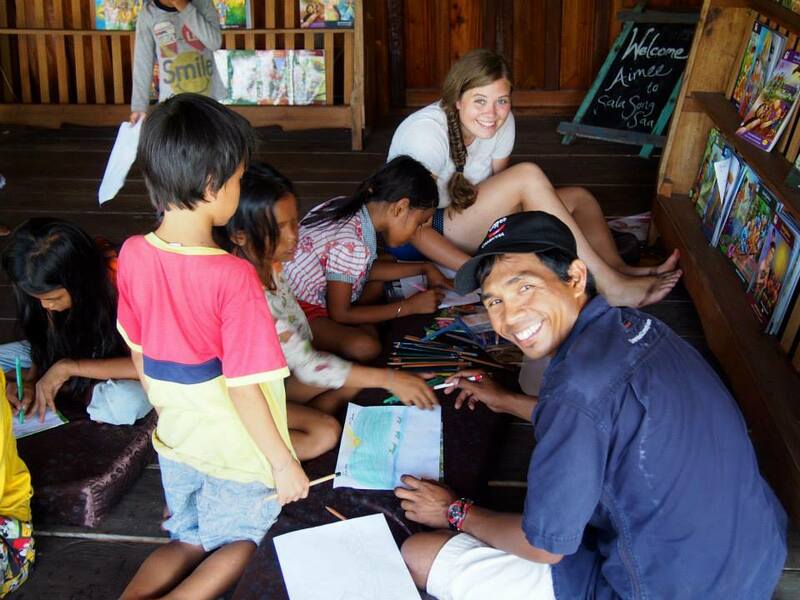 The Song Saa Foundation: Inspired by a passion for Cambodia and a commitment to sustainable development, the Song Saa Foundation initiates and promotes projects that improve the wellbeing of communities and natural environments of the Koh Rong Archipelago and beyond. The Koh Rong archipelago: Situated in Southwest Cambodia, off the coast of Sihanoukville, the Koh Rong archipelago comprises eight islands covered in rainforest and fringing palms. Although small, the islands provide a home to vibrant and rich plant and animal life, which includes numerous primates, reptiles and bird species. In the surrounding ocean, whale sharks, sea turtles, dugong, and sea horses call the region’s coral reefs, sea-grass beds and mangrove forests home. Also home to 3000 people, the island’s inhabitants retain a customary way of life that weaves together Buddhism and traditional Khmer beliefs. 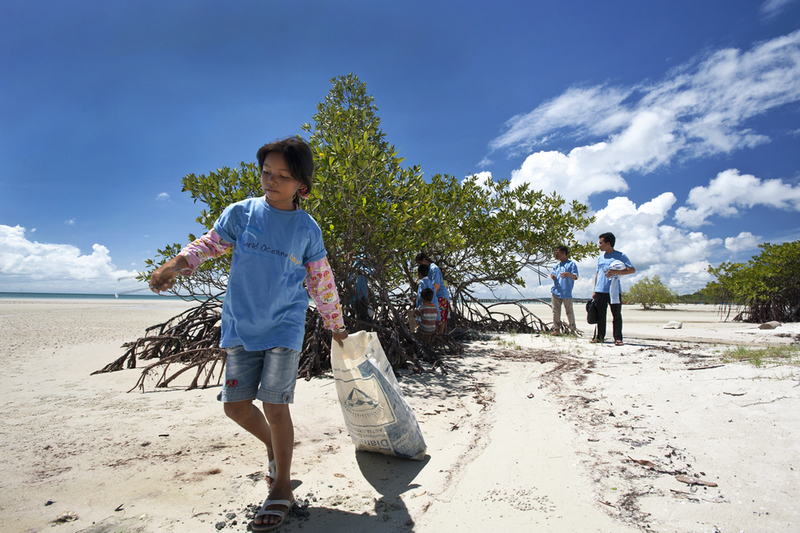 With a legacy of pioneering marine reserve management in Cambodia, the Foundation continues to nurture and support endeavours to protect the archipelago’s unique ocean environments. Collaborating with local fisheries groups to promote the sustainable management of marine life and supporting the studies of Cambodian university students are just two ways that this is being achieved. The Foundation pioneered the development of the Archipelago’s first island-based solid waste management programme, while working alongside villagers to support new employment opportunities. At the forefront of the Foundation’s education activities is the dedicated sustainability centre Sala Song Saa, a village-based house which doubles as a learning hub for the community of Prek Svay. Many of the activities of the ‘Project Week’ will be based around this dedicated learning space in the heart of the Prek Svay village. Since its inception the Foundation has also supported the development and growth of a dedicated youth education programme, the Song Saa Sea Turtles. 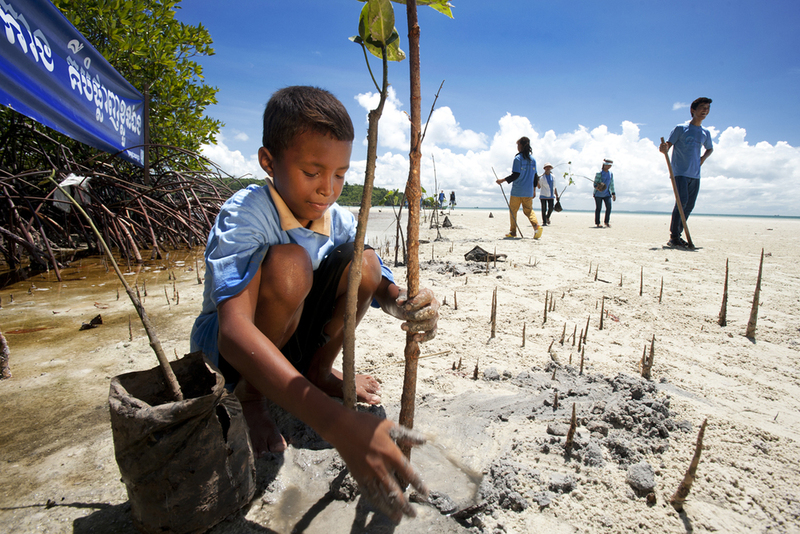 This initiative seeks to build the future conservationists of the Archipelago. Collaborative activities with the Sea Turtles will be an important part of the ‘Project Week’ activities.